ARE YOU READY FOR PURE MOTORCYCLES ? creates custom motorcycles with a unique blend of craftsmanship, customization and attention to detail. Ergonomic and aesthetic preferences are curated and tailored to create one-of-a-kind motorcycles. 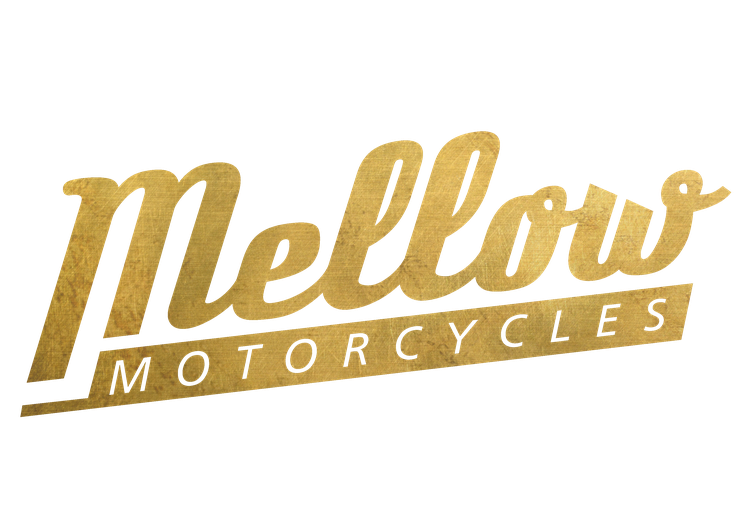 All our custom made motorcycles and handcrafted parts are manufactured at our German based facilities. Shipping & Service can be arranged for clients worldwide.